The 3 bedroom Penthouse has three bedrooms, all with en suite bathrooms, a living room with balcony, and a full kitchen. The Annupuri penthouse has a great view of Mt. Annupuri and the Niseko ski slopes. 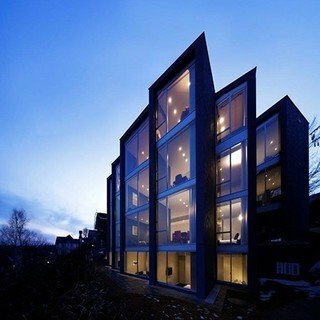 "Well design apartment/rooms. Well equipped kitchen. Loved that the washer and dryer are on every floor. They also had very convenient underground basement parking. Overall, we were very pleased with our stay, and will plan to come back again." "Staff were super friendly and very accommodating. No request was too much. Beautiful rooms, great location and comfy beds. Couldn't rate this hotel highly enough!!!!" 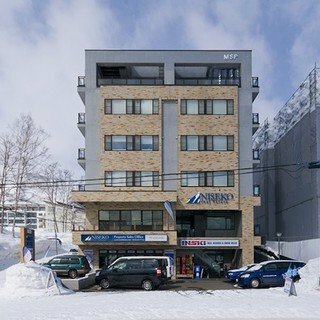 "Perfect apartment, lots of space, nice kitchen (we made breakfast before skiing every day), great furniture, big windows with a nice view of the Niseko landscape. Great little cafe downstairs where locals seemed to hang out, so good energy. About a 10-12 minute walk to the ticket counter and chair lift, which made it really convenient." "We thoroughly enjoyed our 6 nights at Shiki. Its upper end accommodation that delivers on all fronts. The location is excellent and the downstairs cafe/bar restaurant is great. Having a small food store and an ATM in the building is also a plus. We would happily return." 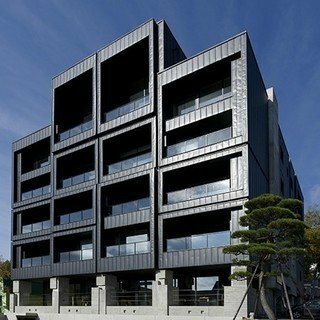 "The penthouse was luxurious and quiet with huge windows offering spectacular views of Mount Yotei on one side and the ski slopes on the other. The space is large with a good size lounge and dining area with full amenities. There is underground parking in the basement and an elevator to take you to the carpark so even in the snow you can get to your car with no hassle which is important at -5 centigrade, The staff were, friendly, professional and helpful. What's not to like?"